Here’s an often overlooked murderous corporation that has a history of poisoning humanity. Monsanto is usually highlighted, but there is a plethora of other similarly complicit chemical weapons designers that deserve to be outed and shut the hell down. With so many corporations polluting our environment, poisoning our food and corrupting our democracy, it’s tough to single out “the worst.” But this year, we’re asking you to elect one of the biggest bee-killers in the world, Bayer CropScience, into the Corporate Hall of Shame. We think it’s about time consumers hold Bayer accountable for not only manufacturing the pesticides that kill bees, but for creating a public relations campaign aimed at blaming everything but the company’s pesticides for the mass die-off of pollinators. By now, we all know that neonicotinoids are the primary culprit in Colony Collapse Disorder. We also know who stands to profit the most from selling neonics—Bayer CropScience is the world’s number one seller of neonics, with annual sales of over $1 billion. To hear Bayer tell it, the neonic-maker is the honeybee’s best friend. Instead of taking responsibility for poisoning pollinators, Bayer has launched a very expensive public relations campaign, outlined in this report by the Friends of the Earth. The campaign is aimed at shifting the blame to global warming. Or maybe mites. Bayer has even established the bogus Bayer Bee Care Center in a disingenuous public relations move aimed at convincing consumers that the company is dedicated to protecting bees. 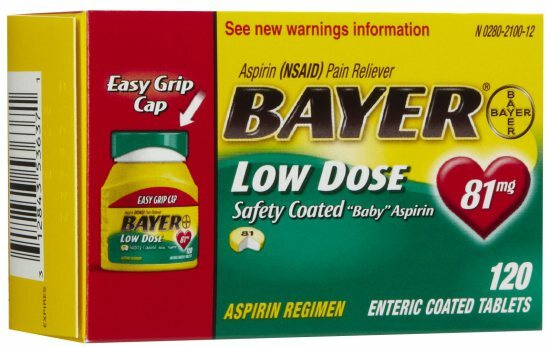 Bayer should be ashamed. It isn’t, of course. So it’s up to us to shame the world’s leading bee-killer.